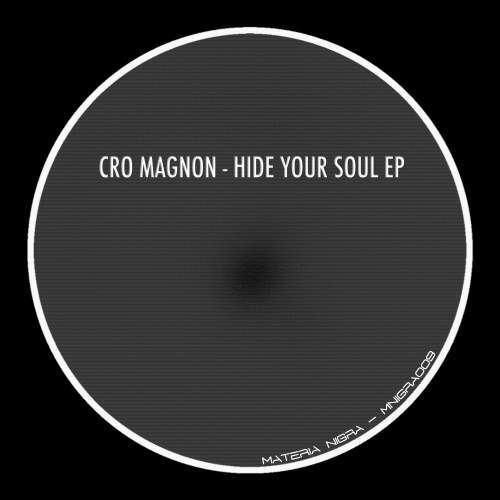 Cro Magnon on his second EP on Materia Nigra presents "Hide Your Soul" which gives us a trip through a dark atmosphere and "Blow All Choppers" a track for those who like a strong bass kick. Serial, another Materia Nigra artist, transforms "Hide Your Soul", on his remix, to an eclectic and pumping track. Trin, simple turn "Blow All Choppers" to an old school and faster version.